I love being around teenagers. They have an energy and joy that’s contagious. When you can get past the drama, you can see the teenager’s wonderful attributes and qualities, many of which we have lost as adults. Yes, teens can be emotionally reactive but they can also be emotionally alive. They laugh and play hard. When they are not stressed, they are carefree and living in the present. The simplest of things bring them joy. They know how to have fun and enjoy their life. They have crushes and fall deeply in love. They are excited about what they like to do. Teens have a spark and vibrancy that many adults have lost. If your daughter is going to her favorite concert, she could literally be jumping in the air and screaming with excitement. In contrast, if you are going to a concert you might not feel anything at all. I’m not saying that we should be jumping up and down, but we should feel something positive. Your daughter can remind you that life is meant to be vibrant and fully charged. Teens hate to be bored, and that’s not a bad thing. They won’t accept that being bored is an option, so they’ll do something about it. They will go on a quest for new and fun experiences. One of the things I love about my daughter is that she gets me out of my boring routine. She’s constantly introducing me to new kinds of music, instead of me listening to my Oldies but Goldies. She gets me out of my restaurant ruts, by having us go downtown and trying different kind of foods. Moms, let’s be honest. We can get stuck in our old routines, like every week walking through the same grocery store, the same way. And we get bored too. The problem is, we accept this as the old normal and won’t do anything to change it. Teens show us how to break free from our ruts and try something new. We need to stretch ourselves and intentionally create new experiences. Because novelty increases the neurotransmitter dopamine, which helps us feel good and alive. Teens don’t stay where they are; they continue to broaden their horizons. This could be traveling to new places or going off too college, but there’s more. Expanding your horizons is stepping out of your comfort zone. Teens are continually doing this. They are meeting new people, learning new skills, and are constantly challenged. Their world is continually expanding. But it’s different for moms. We can get very used to the way things are. It can be a little scary and uncomfortable to get out of our comfort zone. The problem is, if we’re not expanding, our world is shrinking. Were hanging out with the same old people, doing the same old thing. Our teens remind us that it is important to put ourselves our there, and keep growing. When you push past the discomfort, you feel exhilarated and alive. There is a satisfaction and delight that comes from meeting new people, traveling new places and learning new skills. This brings us back to the importance of the Enrichment Needs from the Five Essential Needs to Feel Good. Expand your horizons by joining a networking group or book club, learning how to start a blog, or getting a certification for work—or how about, sailing around the world. Teens have a fresh take on life. They question and don’t accept the status quo. They feel deeply about the problems in the world. They aren’t numb to issues like world hunger, or what we are doing to our environment. They question why there is war and what our government is doing. They are passionate and definitely have their opinions. Teens have much to offer adults because they have creative solutions and can think outside the box. They offer us new insights and can be extremely innovative. Adults tend to be status quo and can become indifferent to the injustices of the world, because we can get immersed in our own problems and responsibilities. Teens offer us a fresh perspective and can wake us out of our apathy into a full vibrant life. 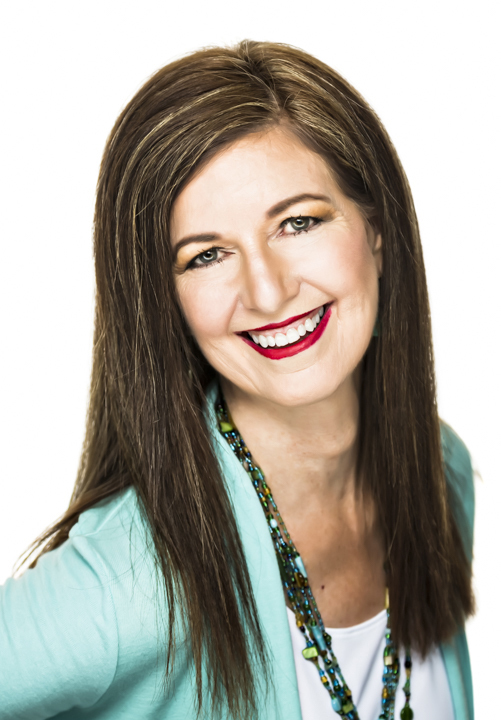 Colleen O’Grady is a licensed marriage and family therapist, life coach, speaker, writer, and a mother of a teenage daughter. She specializes in helping moms of teenage daughters. 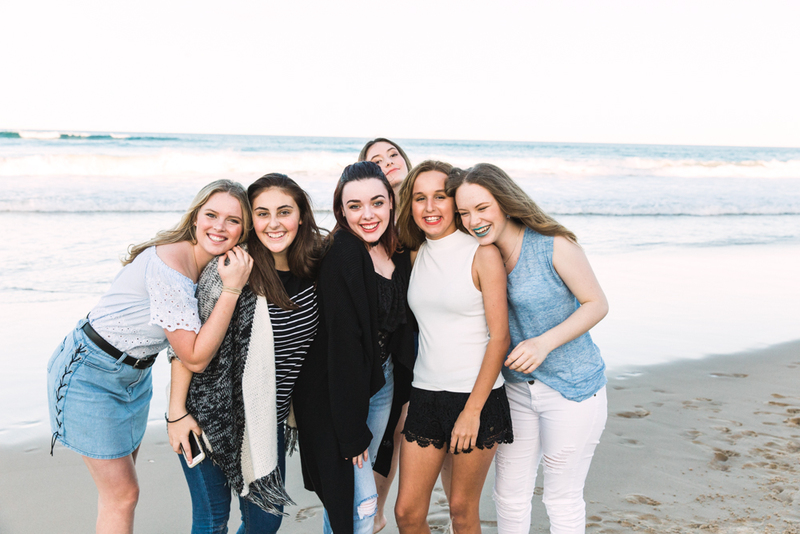 Colleen rejects the message, “of just making it through the teenage years.” She believes the teenage years can be the most gratifying and enjoyable years with your daughter. Yes there are challenges but when you understand how teenage girls are wired you can avoid countless hours of drama and needless suffering. Sign up for Colleen’s FRE*E subscription to the Power Your Parenting E-zine to get practical tips and encouragement. You can click here.